Members and information to the jury of the 17th Tegernsee International Mountain Film Festival will be named in August. 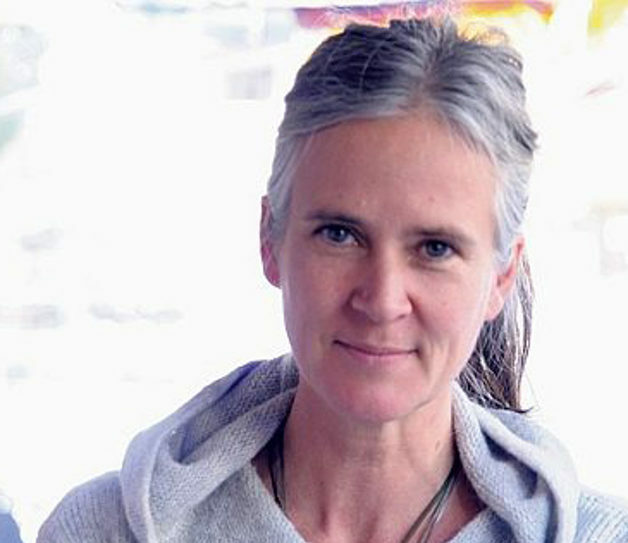 Susan Gluth was born in Hamburg and studied documentary film directing (diploma) at the Hochschule für Film und Fernsehen (Academy for Film and Television, HFF) in Munich, where she presented her award-winning final project “Nulla si sa, tutto s’immagina … secondo Fellini” in 2003. Since then, she has been shooting and producing her own films. Her documentary “Wasser und Seife” received various international awards as well as the Norddeutscher Filmpreis (Northern German Film Prize). She spent six years in Nepal shooting her documentary “Urmila – My Memory is my Power”, which premiered in Toronto in 2016 at Hot Docs Festival. This year she is expected to release “Gestorben wird Morgen”, her film about old age and death, shot in Arizona. Susan Gluth also works around the globe as a documentary cinematographer. 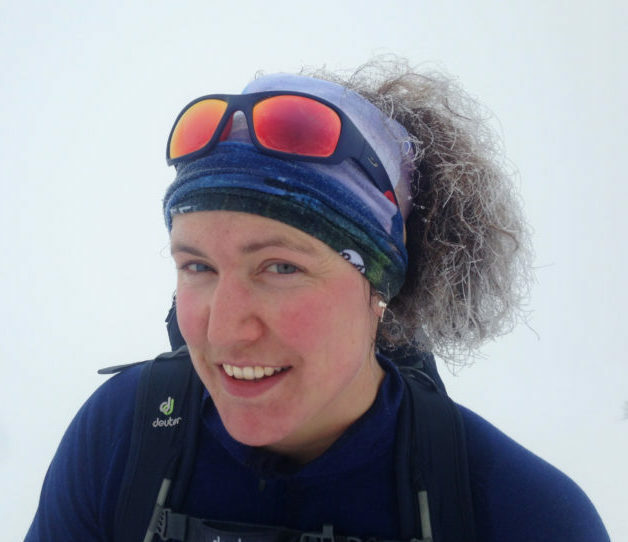 Christine Kopp was born in 1967 in Bern to a family that as early as her teenage years filled her with enthusiasm for the mountains. After her diploma in translation (1991), she started working as a translator, author and editor in the area of alpinism. She has translated 14 books into German (including works by Bonatti, Cassin, Loretan), has participated in film and book projects and has published the short story collections “Schlüsselstellen” and “Betsy Berg”. For almost 40 years she traversed rock, ice and snow as well as going trekking. Various forms of arthrosis have forced her to take more time for other interests: volunteering with the mentally handicapped, gardening, experiments with edible herbs and curative plants and cooking. Christine Kopp lives in Bern and in the Valsassina Valley beside Lake Como in Northern Italy. Salzburg-born Michael Bilic (born 1946) received his first movie camera at ten years of age and became the “family cinematographer”. During his university studies (psychology, philosophy) he volunteered with the project “Der gute Film”. Even after completing his doctorate, the movies retained their hold on him. He is among the founders of the Salzburg cinema culture centre Das Kino, which he managed until 2016 and where he successfully launched the Salzburg Mountain Film Festival in 1994. Beside his main professional responsibilities in the world of cinema, he has remained loyal to his field of study: as psychotherapist, psychologist, coach, moderator and supervisor. His athletic interests are situated on the water more so than in the mountains — he plays, trains and officiates for the waterpolo club SC Delphin and practices strong wind surfing. 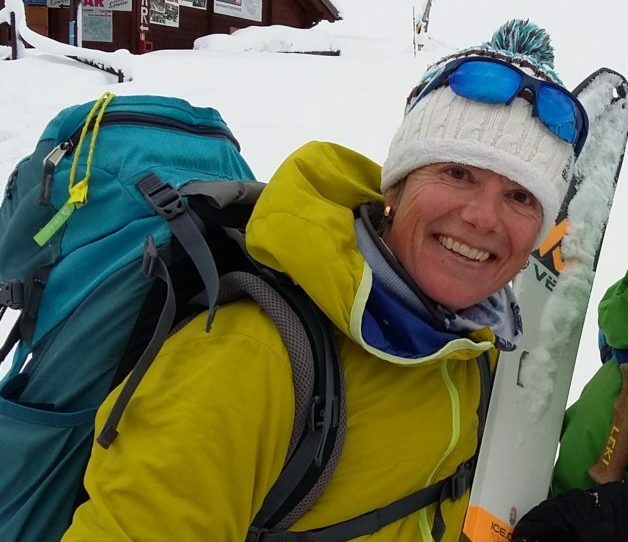 The mountains were handed to Carla Braun-Elwert at birth in New Zealand in 1984, as she is the daughter of German mountain guide Gottlieb Braun-Elwert. After completing her studies in biochemistry, Carla undertook a masters degree in nature film production. From 2011 to 2013 she worked for Nautilusfilm in Bavaria and in 2012 she received the Best Editing Award at Wildscreen Film Festival in Bristol for the movie “Unser Wald – Das grüne Wunder”. For two years she worked in her native New Zealand for Atara Film on “New Zealand: Earth’s Mythical Islands”, a film commissioned by the BBC and NDR. Currently, she again works for Nautilusfilm. At the Tegernsee Mountain Film Festival 2017 she received an Honourable Mention for her film “Symphony on Skis” as well as the Audience Prize. Sebastian Marseiler was born in 1950 in Schluderns in the Vinschgau Valley. After studying literature in Verona, he taught at various grammar schools in South Tyrol. 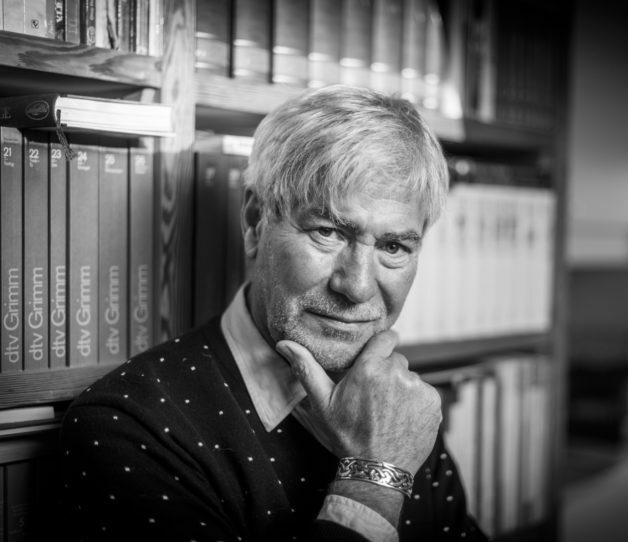 Soon, he began to publish books with a thematic focus on the art, history, everyday and regional culture of South Tyrol and its neighbouring regions. He also produced numerous culture and documentary films for Bayerischer Rundfunk (Bavarian Broadcasting) and RAI Broadcasting in Bolzano. 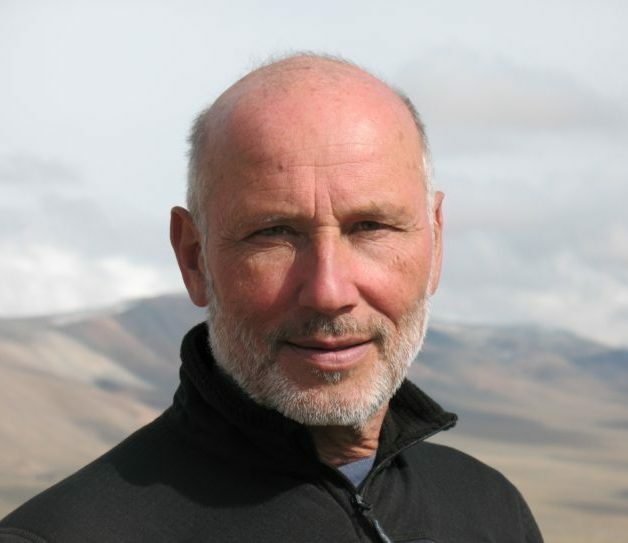 He has also contributed extensive knowledge about his homeland as a curator of many exhibitions in the Southern Tyrol. Sebastian currently lives in Merano.